The Islamic Republic of Iran is looking for new ways to link their capital, Tehran, with Syria's Damascus and Iraq's Baghdad. 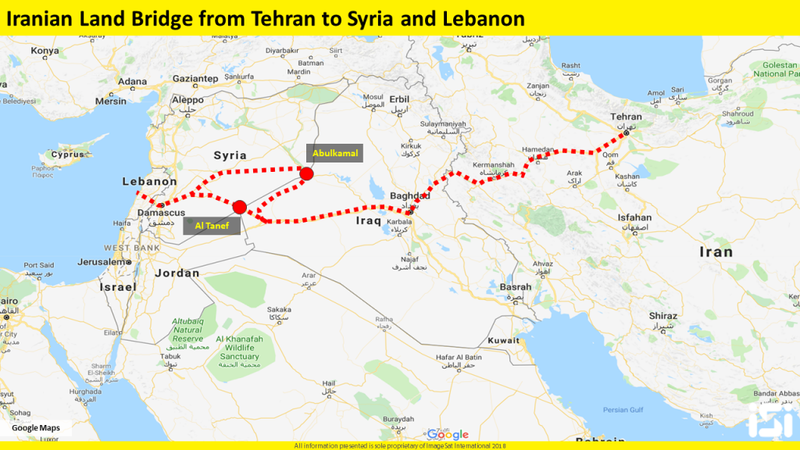 One of the proposed actions they are taking to make this a reality is the construction of new highways and rail systems that would link Syria with Iran via Iraq. Iran's Vice President Eshaq Jahangiri in statements this week underlined his country’s determination to build new roads and railways in order to link the Persian Gulf states to Syria and the Mediterranean region. He noted that building the Shalamcheh-Basra railway was one of the agreements made during the recent visit by the Iraqi delegation to Iran. Jahangiri stressed the importance of developing a cross border highway between the two countries in order to boost trade and commerce, while also protecting their interests in the region. The Shalamcheh-Basra railway project is said to cost around 2.22 billion rials and once implemented, it will link the Iranian railway to Syria through Iraq. 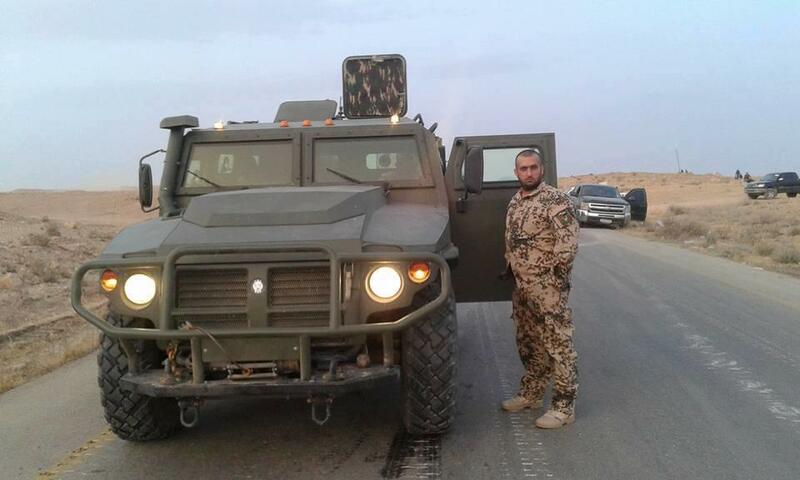 In addition to their railway and highway projects, Iran is also rumored to be planning to build a naval base in Syria's western coast. While this is still rumor, the idea that Iran could have access to the Mediterranean could trigger more airstrikes from Israel.